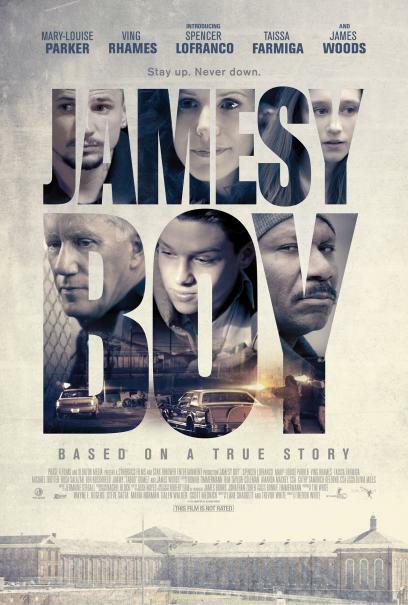 "Jamesy Boy" is the story of teenager James Burns (played by Spencer Lofranco) who goes from the suburban street gangs to a maximum-security prison cell surrounded by hardened criminals. In prison, he forms a friendship with a convicted murderer (Ving Rhames) who becomes his mentor and helps him turn his life around. 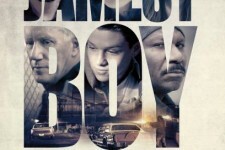 In this unlikely setting, James ultimately emerges with hope and a brighter future.